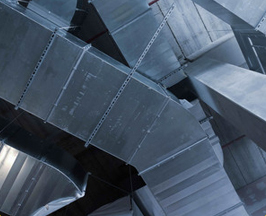 Are you looking for a company that can offer great welding & ductwork services to your business? No matter what the size of the welding job you are looking for, we can accommodate your needs. You may need a small welding repair, a larger metal construction project or you could be a business looking for ductwork maintenance. 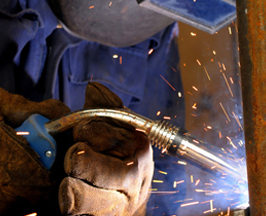 Our expert welders will use their experience to ensure that you receive the best outcome possible. Our one stop solution means you will obtain a high standard of work with a swift turnaround, allowing you to carry on with your business. From our experience within the industry we take pride in our excellent customer care and our first class service which we apply to any job no matter the size. This site is sole property of Kendal Metalworks Ltd.